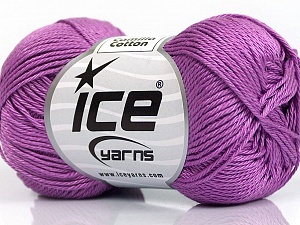 Wonderful yarn and great seller, very quick shipment! Thank you so very much !! 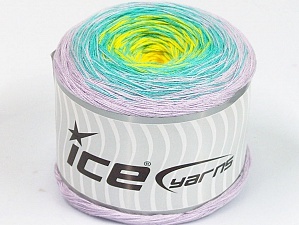 This yarn is simply stunning, I so wish I had ordered more this time! Fast service, a great ebay seller. Yarn is beautiful too. Thank you!